Blagdon Lake is famous for it's beauty and also for the trout fishing. Some of the images here were taken during the World championships in 2000? 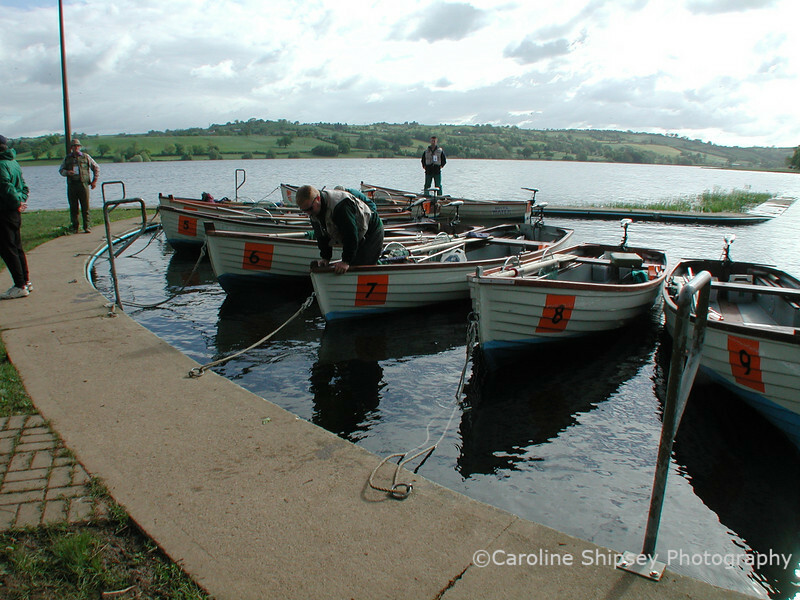 Competition trout fishing "Blagdon lake"